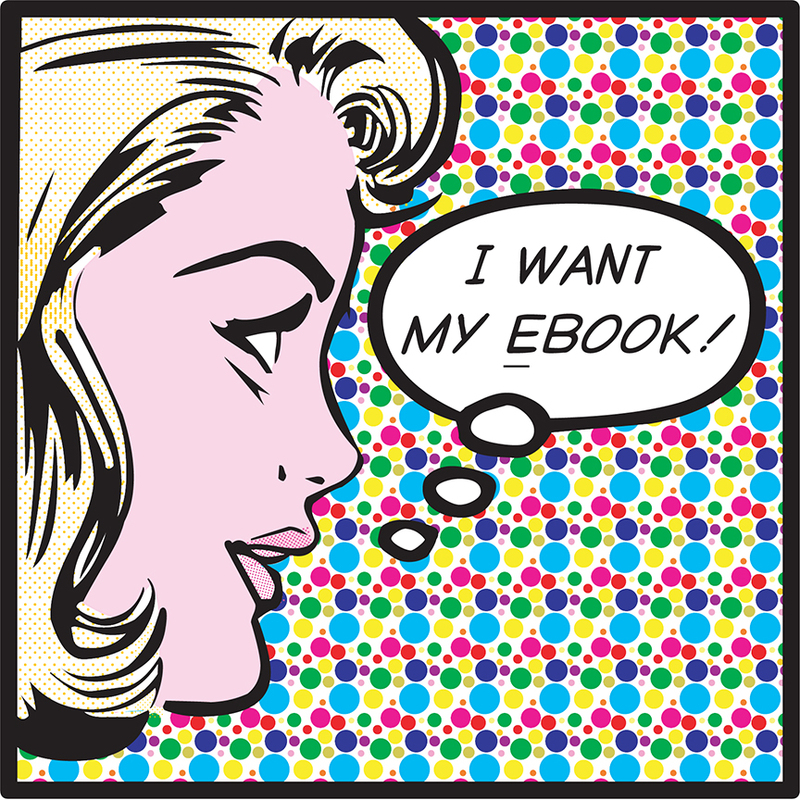 (r)Evolutionary (e)Books is a cutting edge "online happening," the brainchild of William Harroff and Charlotte Johnson, noteworthy ebook evangelists. They keynoted at the Guadalajara Book Fair, the Illinois eBook Conference and at CAMEX. The "Brother Bill & Sister Char (r)Evolutionary (e)Books Traveling Tour" included performances, art exhibitions, presentations and workshops at institutions across the United States and around the world. 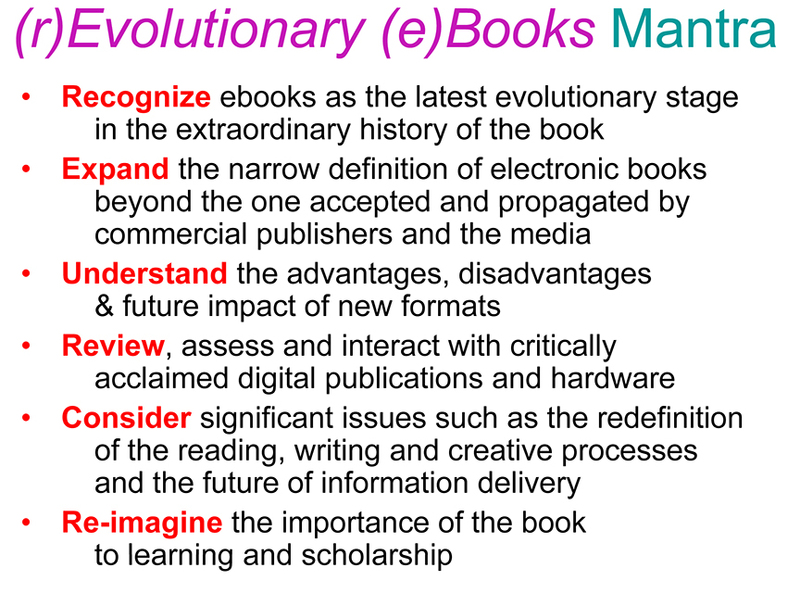 (r)Evolutionary (e)Books appeared at Australia's and China’s Future of the Book Conferences; the LITA National Forum; the Metropolitan New York Library Council; the Illinois State Library; the 1st and 2nd Illinois Online Conferences; the first joint conference of the ARLIS / Visual Resources Association and many more institutions. 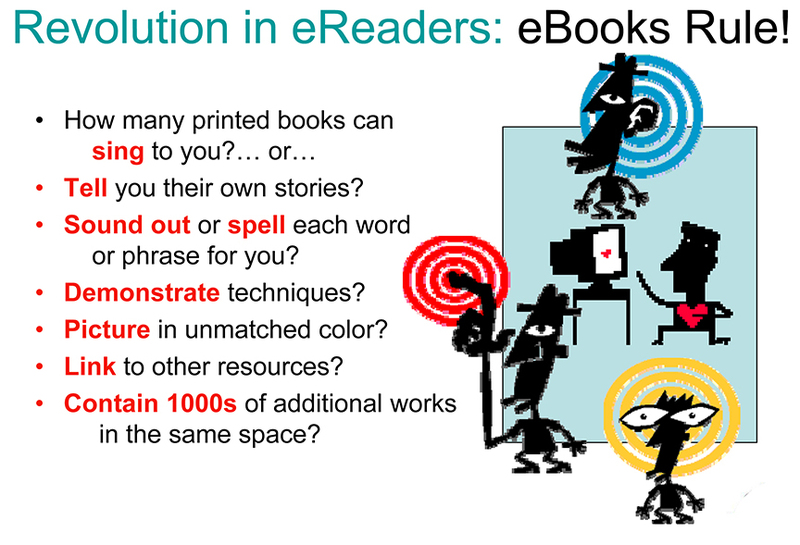 The (r)Evolutionary (e)Books Model was selected as a 2002 Best Practice by the Illinois State Library and, in 2003 & 2004, by the University of Calgary for their Best Practices in e-Learning Conferences. In 2002, the associated website also received a P22 design award. Most recently, the College of Arts and Sciences (CAS) Colloquium, Thinking About the Book, at Southern Illinois University, invited the couple to speak. Their session, The Evolution and Future of the Book, reviewed the architecture of the book, from its earliest formats to the most recent ebooks in interactive multimedia formats. They discussed the evolution from print to visual to new media, including interactive digital formats, augmented and virtual reality books. The artists also focused on the influence of children's books, pop-up books, artists' books, comics, mobile devices, video and interactive simulations.